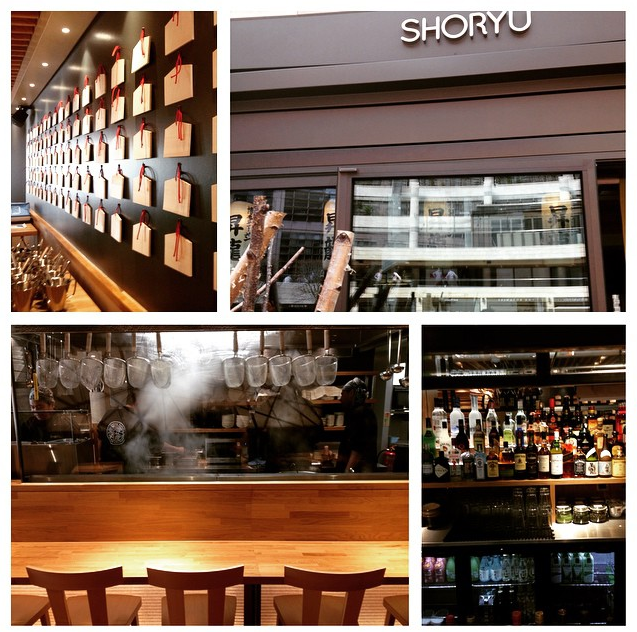 一 Shoryu Liverpool Street is the new home of Shoryu Executive Chef, the ‘Ramen Boss’, Kanji Furukawa. Kanji is a certified washoku chef (i.e. 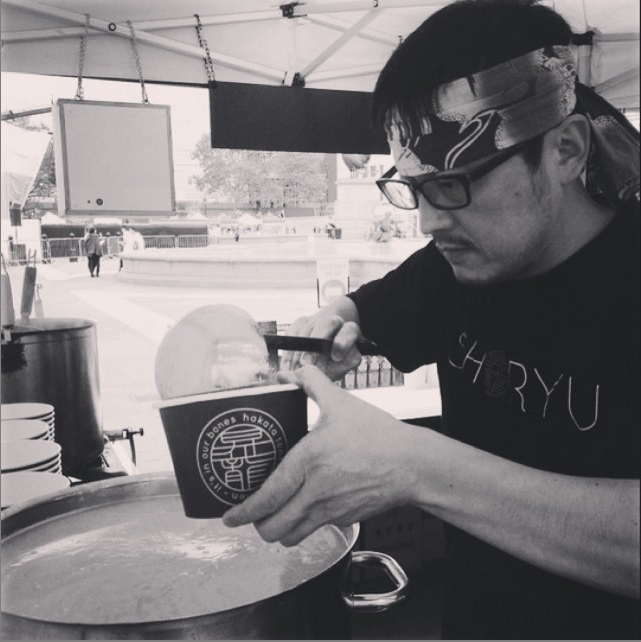 an expert in Japanese cuisine) and is the mastermind behind Shoryu’s famed ramen and expansive menu. You know you’re in good hands with Kanji in the kitchen. 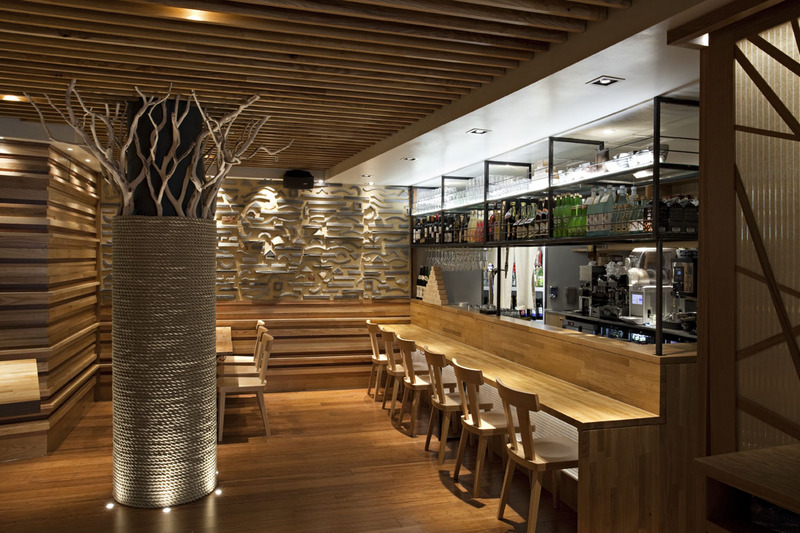 二 At Shoryu Liverpool Street, you’ll also find Restaurant General Manager Mimi Tokumine. Mimi is the niece of Shoryu & Japan Centre CEO Tak and a huge asset to the Shoryu family, being one of only a handful of sake sommeliers operating in the UK. 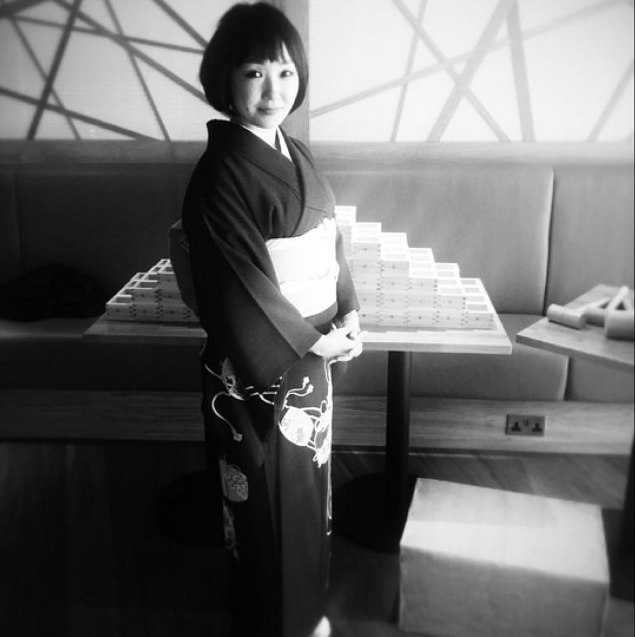 With dozens of sake options available at Shoryu Liverpool Street, don’t hesitate to ask in-house expert Mimi for advice. 三 Talking of booze, Shoryu Liverpool Street boasts a huge selection of Japanese alcohol, with over 20 varieties of sake, umeshu and shochu. But did you know there are also over 20 choices of delectable wine from countries all around the world, including Chile, Portugal, Italy and South Africa. The expert bar staff will happily pair your ramen with the appropriate wine. 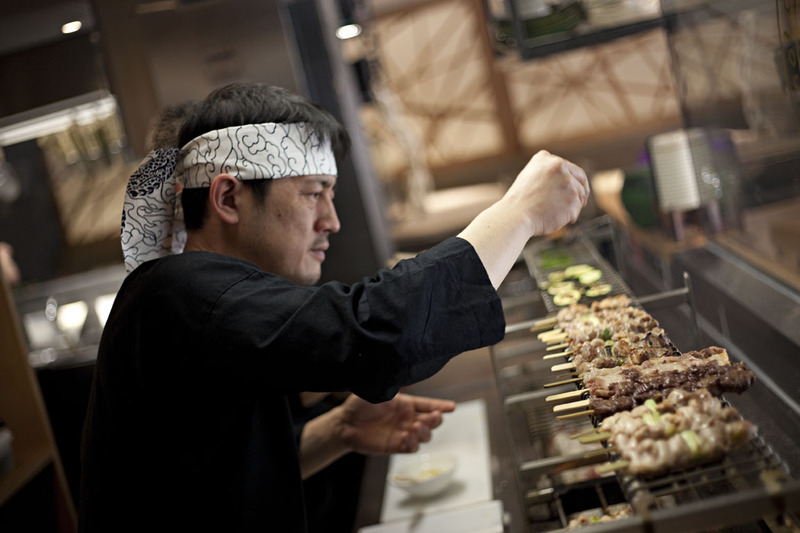 四 Kanji proudly presides over the Shoryu Liverpool Street Hakata Yakitori, a specially designed grill to cook skewered meat, fish and veg to perfection. Seasoned with Halen Mon premium sea salt to bring out exceptional umami flavour, this Shoryu restaurant offers more Yakitori options than any other, including Black Cod Misoyaki, Wagyu Beef and Kurobuta pork belly. 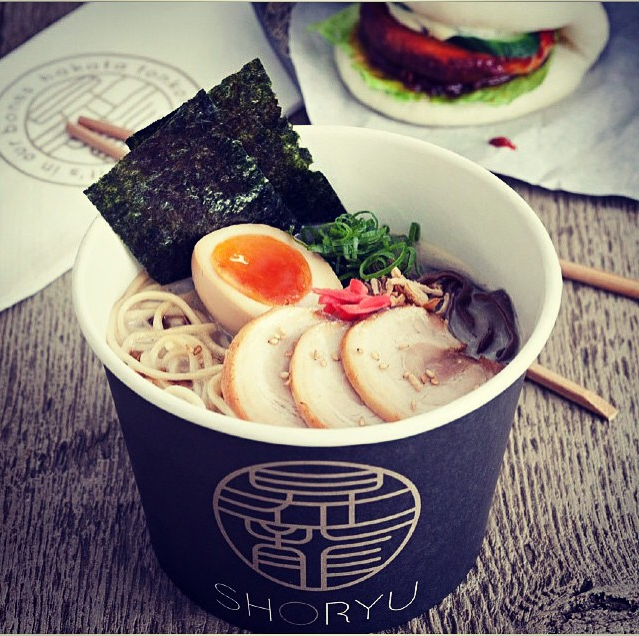 五 Shoryu Liverpool Street has a takeout service available, perfect for serving the masses of City workers working up an appetite in the nearby offices. Simply come down at lunchtime and grab your choice of ramen and buns for takeout and dine on an unforgettable, authentic Japanese lunch. If you’d prefer to dine in the evening and have a table waiting for you, make use of the Shoryu Liverpool Street booking option. 六 Broadgate Circle is a sun trap, and with the alfresco dining option at Shoryu Liverpool Street you can dine in the great outdoors with limited edition summer cocktails. So if you haven’t been down to the latest of our little bro’s restaurants, get on down and get slurping! Posted in Shoryu and tagged Hakata ramen, Hakata tonkotsu, Ramen, shoryu, Shoryu Ramen Liverpool Street. Bookmark the permalink.